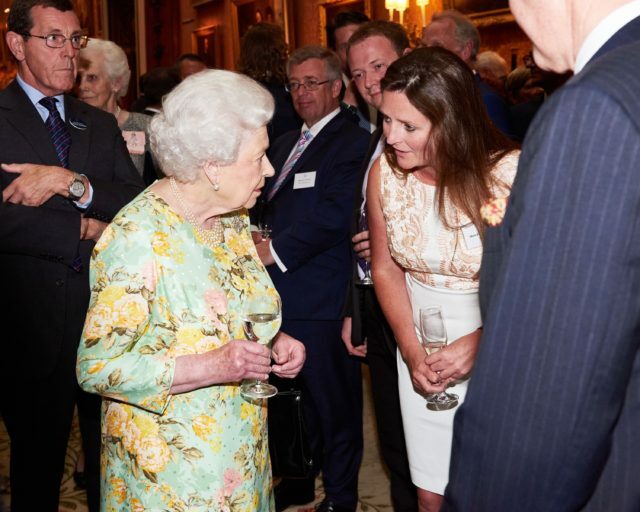 SC Group directors, Lizzie Jones and Nick Ames, represented the SC Group, the holding company for Blackhill Engineering, at a reception hosted by HM The Queen at Buckingham Palace on 11 July honouring the winners of the 2017 Queen’s Enterprise Awards, the UK’s most prestigious business awards. 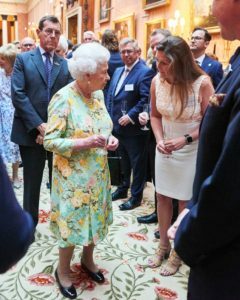 The innovative design and engineering company, which provides products and services globally, including specialist off-road wheeled and tracked vehicles, was awarded the Queen’s Award for International Trade for Outstanding Short Term Growth. Over the last three years the overseas earnings of Supacat, the military division of SC Group, grew from £2.5m to over £32m buoyed by a large Australian contract for its Special Forces HMT Extenda vehicle. The vehicle is operated by the world’s elite Special Forces and is part of Supacat’s family of military high mobility and protected vehicles, which includes the acclaimed `Jackal` and `Coyote` operated by the UK Armed Forces. The Queen’s Award will be formally presented to SC Group by the Lord Lieutenant of Devon on 18 September at the company’s headquarters in Dunkeswell, Devon.